If Pusheen is mad then he is gonna use it. 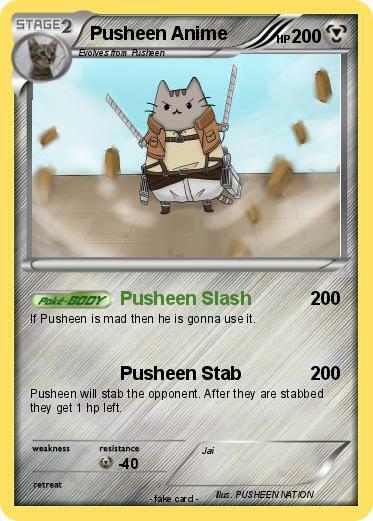 Pusheen will stab the opponent. After they are stabbed they get 1 hp left.